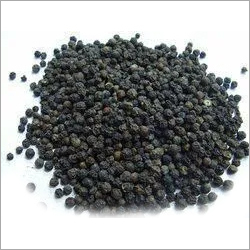 We have been serving a wide range of namkeen Mixture for our clients. 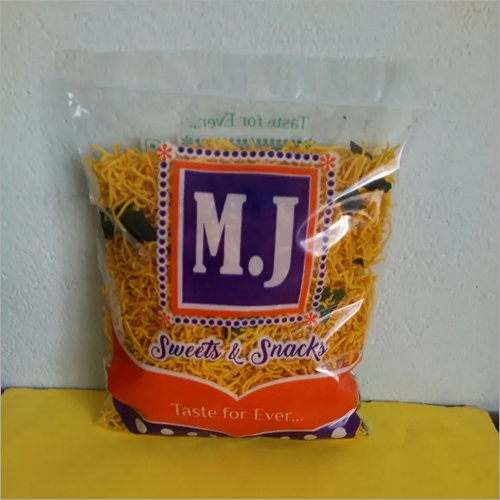 It is a mix of varied ingredients such as sev, peanuts, cashew, etc. 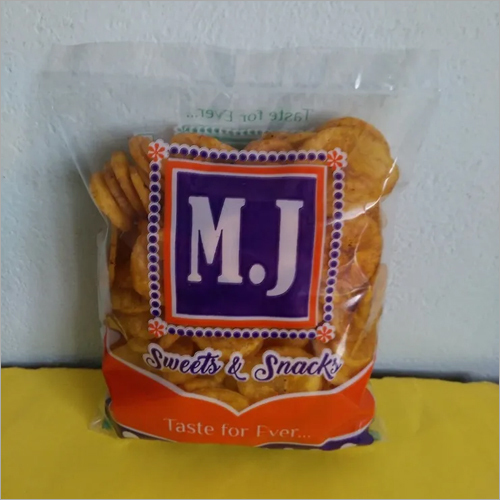 which provides a mouth watering taste and flavor. 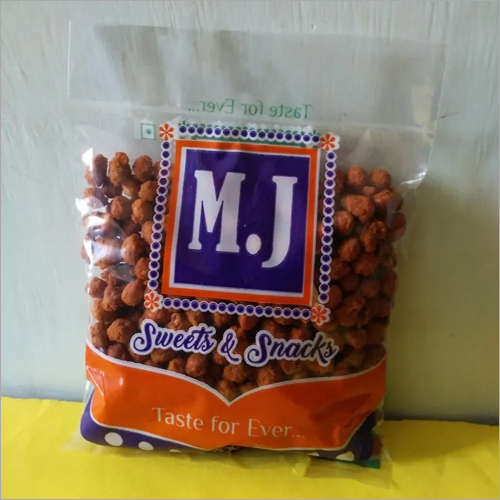 It is pure and hygienically packed in different sizes. 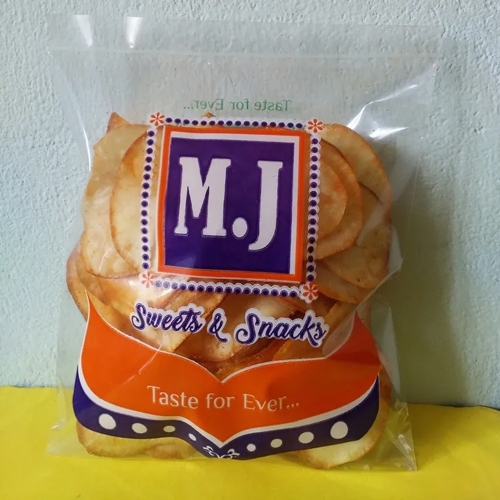 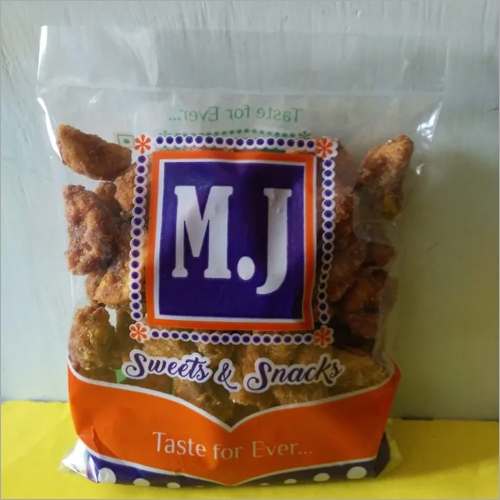 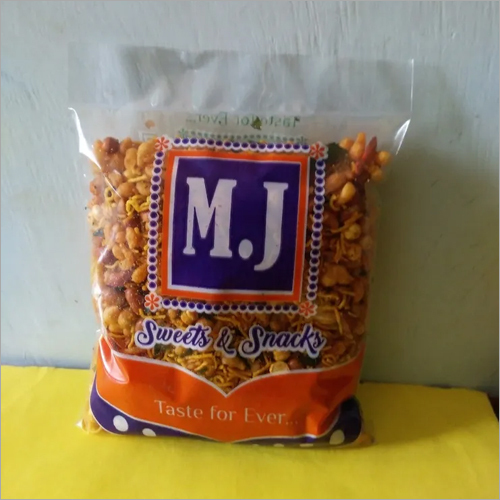 Product Specifications MIXTURE IS A TASTY SNACK FOOD IT CONTAINS A VARIETY OF DIFFERENT ITEMS WHICH CAN BE MIXED WITH ONE ANOTHER.